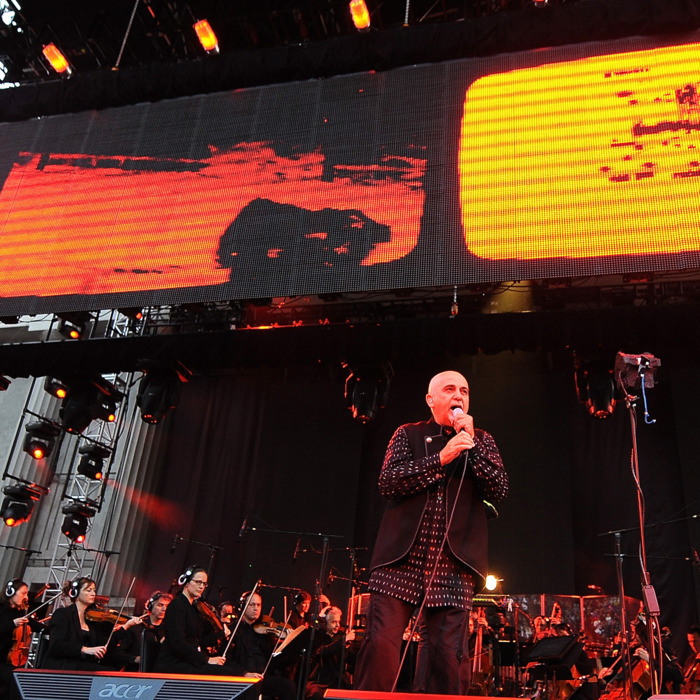 If you missed Peter Gabriel’s 2010 New Blood tour, which featured a 46-piece orchestra reinterpreting his greatest hits, you’re in luck! Gabriel apparently enjoyed the experience so much that he and the New Blood Orchestra went back into the studio; the result, New Blood, will be available on October 11. 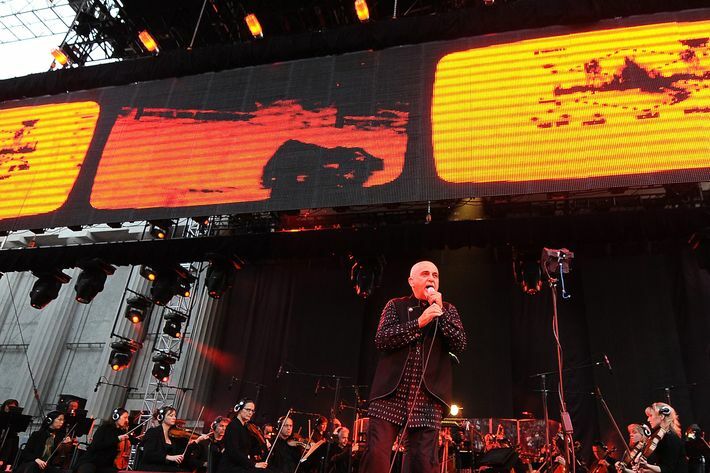 But if you just can’t wait for a dose of jaunty, classically reimagined Peter Gabriel magic, Vulture is streaming two tracks from the album: “The Nest That Sailed the Sky” and stone-cold classic “Solsbury Hill.” Check them both out below.